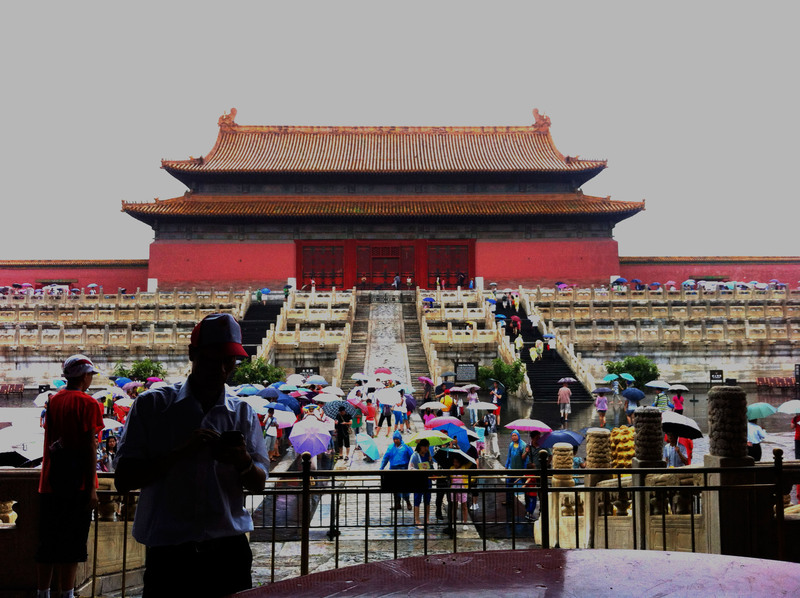 A building within the Forbidden City. This building was inaccessible for tourists. 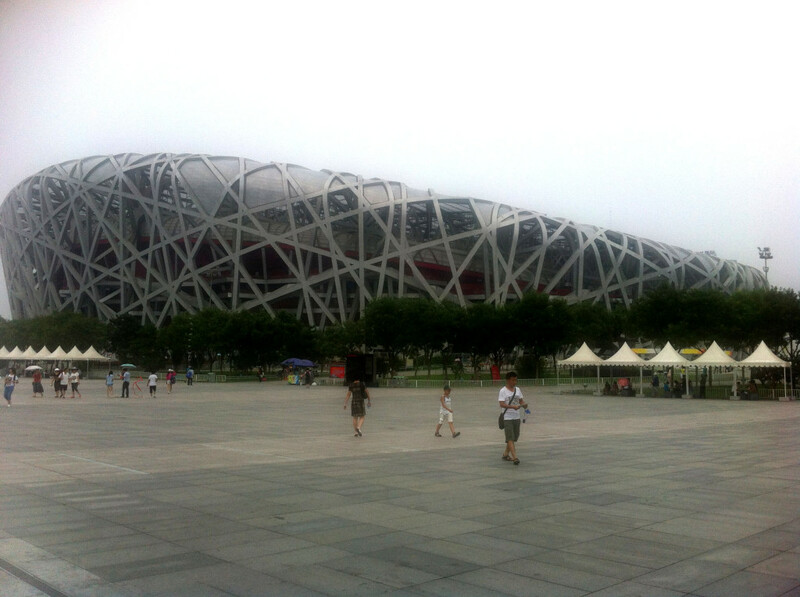 The infamous birds nest of the Bejing Olympics. The stadium was entirely empty and apparently hosts very few events.